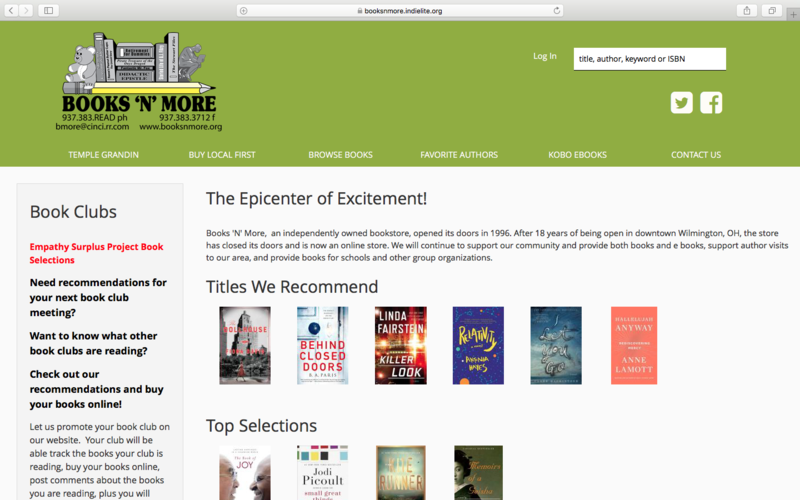 IndieCommerce™ is the American Booksellers Association’s e-commerce platform for independent bookstores. 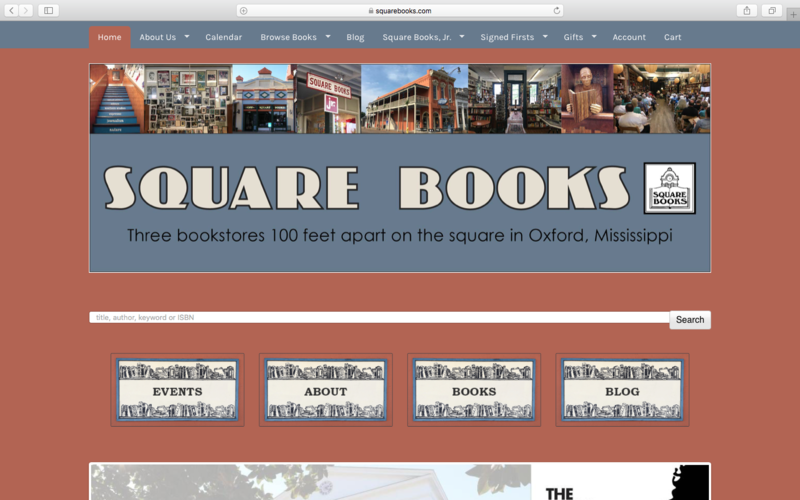 The system provides the tools for indie bookstores to create unique, content-rich, and easy-to-operate, fully transactional, e-commerce enabled websites. 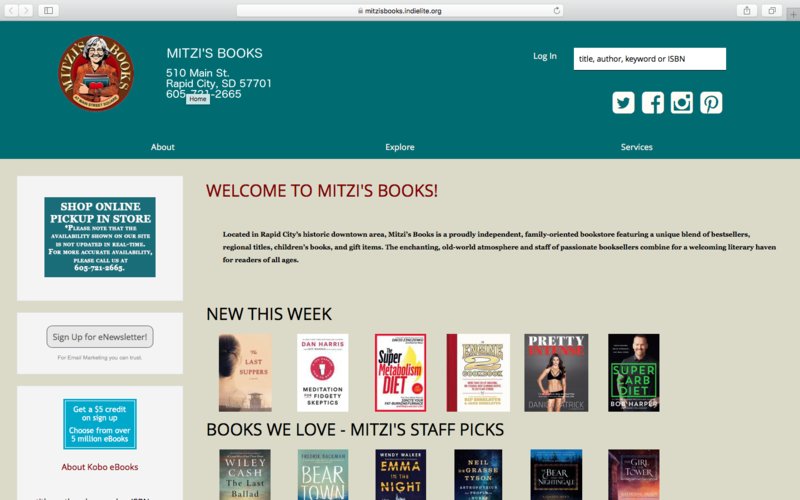 IndieCommerce stores can sell print books, ebooks, and audiobooks as well most other retail products. 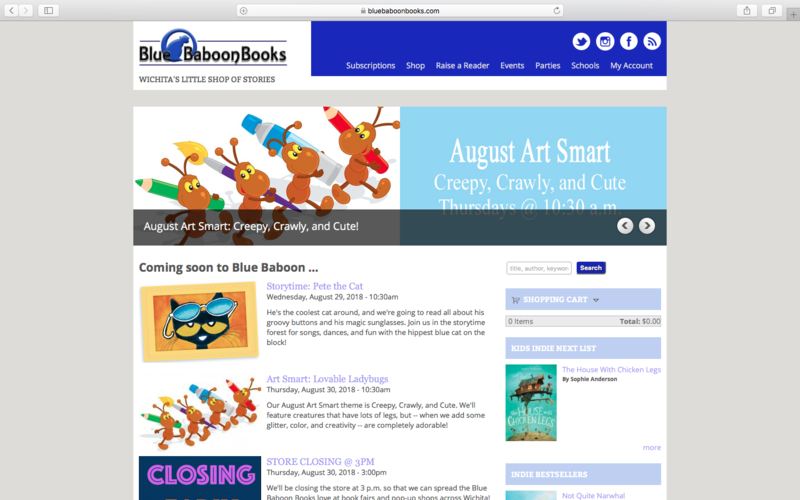 The entire system is supported by ABA’s experienced development and customer support team. 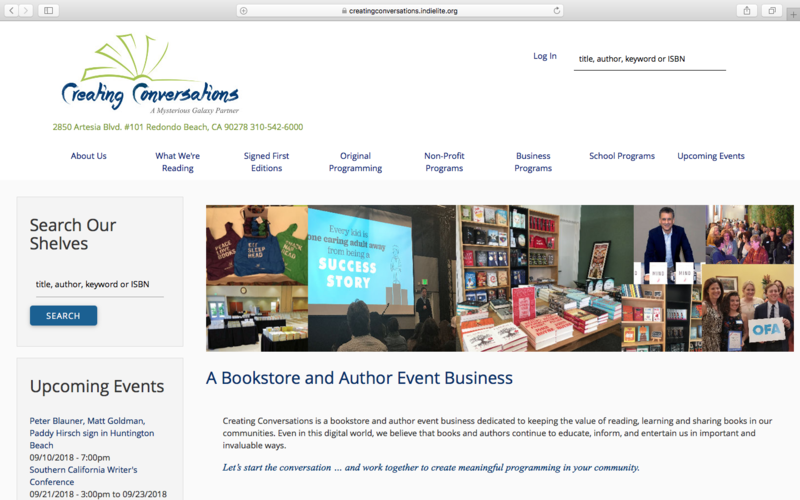 IndieLite™ is specifically designed for booksellers who are just getting started in e-commerce, or stores that want a website that requires very little time and effort to maintain. 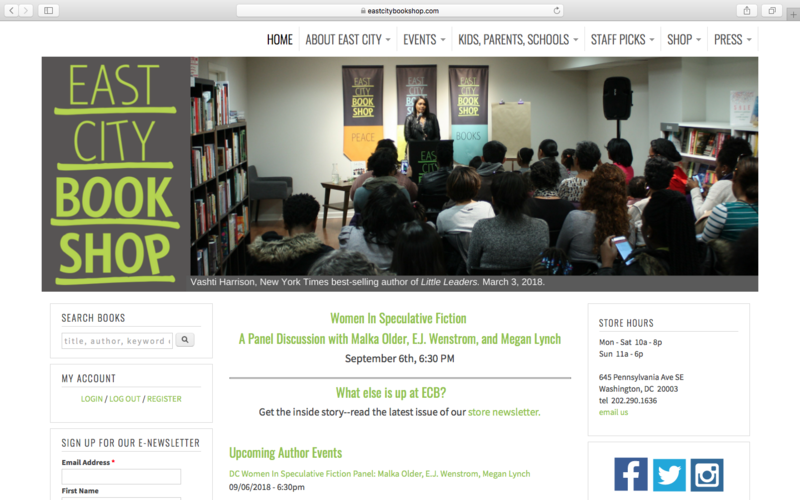 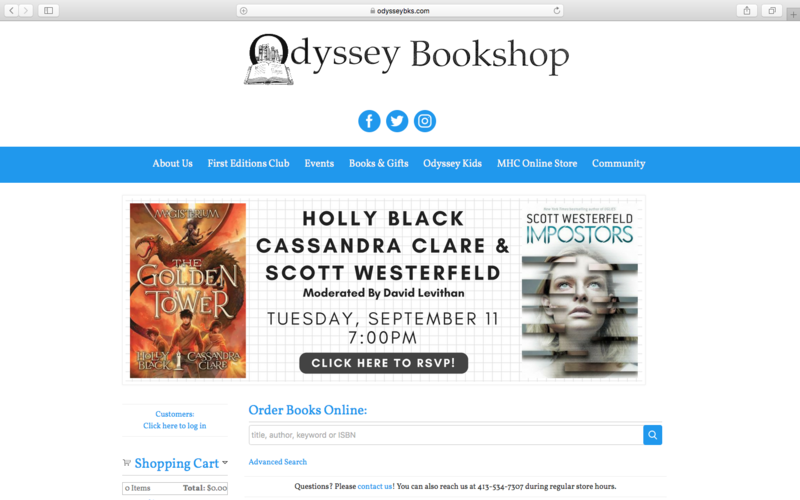 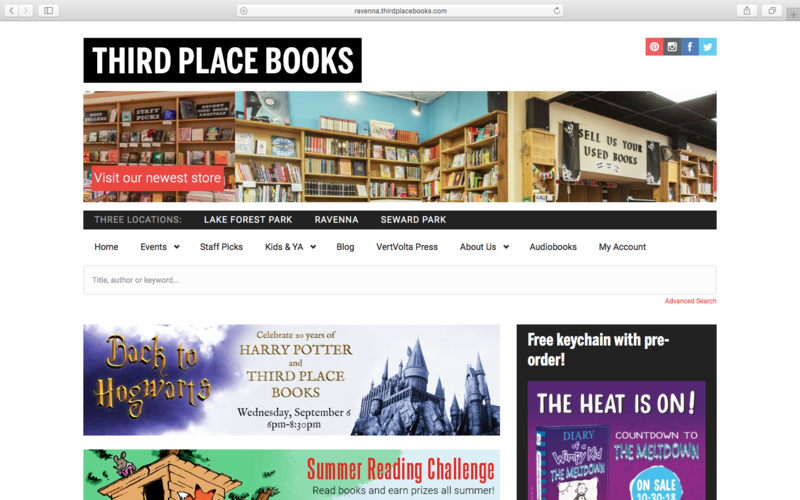 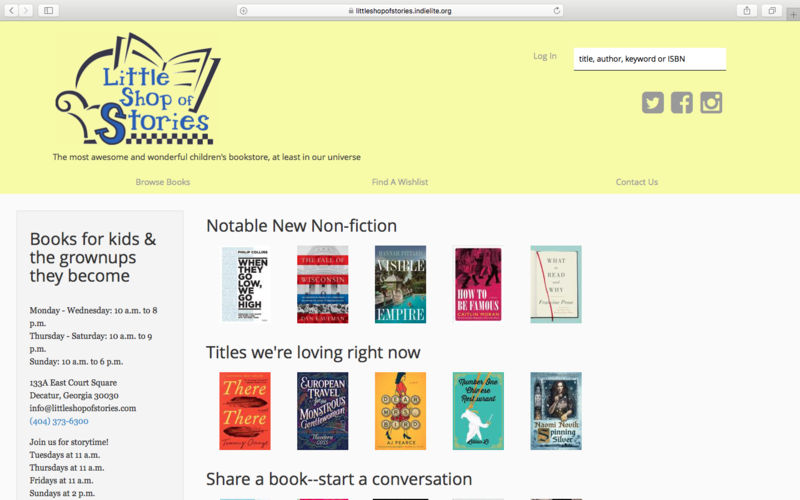 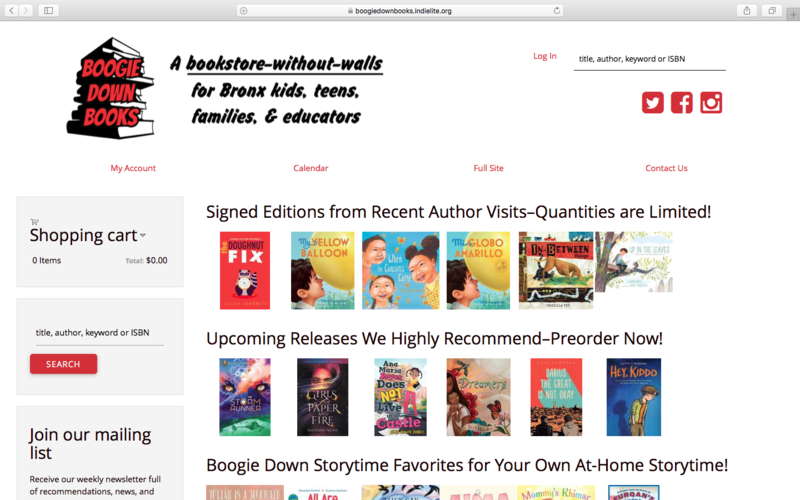 This service offers booksellers the essential tools they will need to have a web presence for their store. 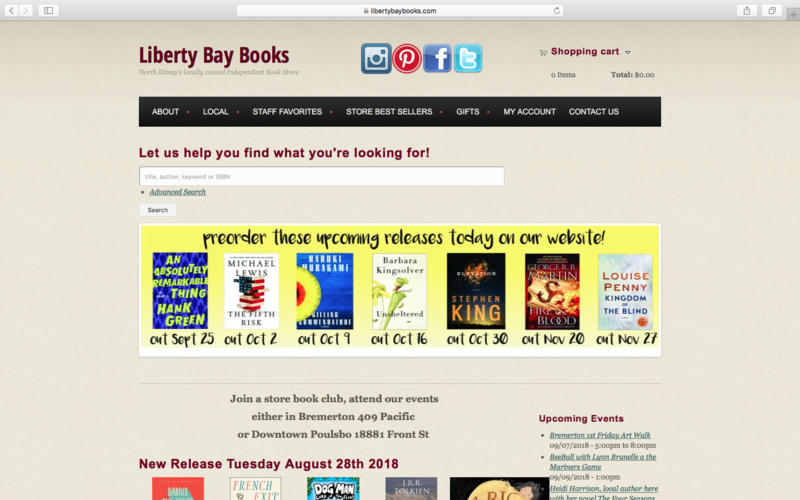 IndieCommerce and IndieLite are available only for ABA member bookstores, whether brick and mortar or online-only.